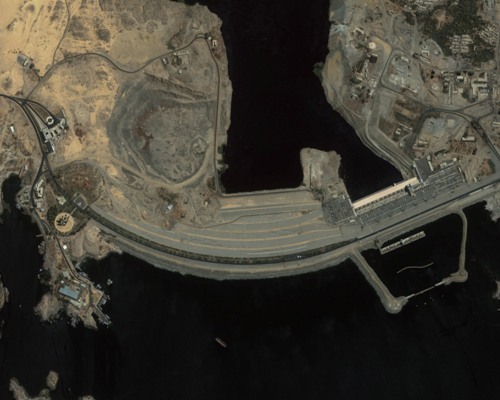 In 1960s to 1970s, the Aswan Dam was constructed. This building is not only great to control the flood and increase the electricity production. It also affects the culture and economy of the country. 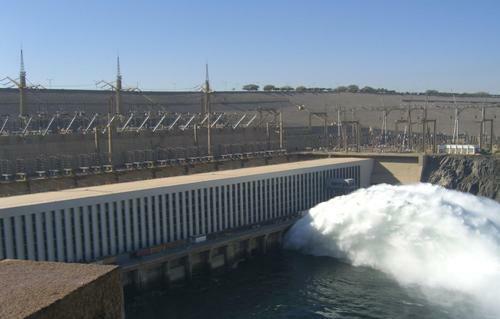 Flood is one of the major reasons of Aswan Dam’s construction. 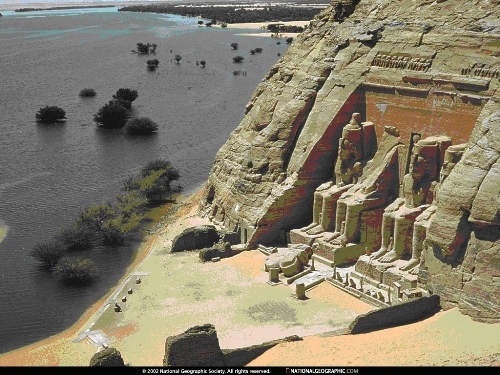 During the late summer, Nile River always flooded every year. The water was from the East African drainage basin. Actually the flood had a good impact on the farming system of Egypt because it took the natural nutrients and high water. The soil would become fertile. There is no need to wonder that Nile Valley is a good place for farming. However, since the intensity of flood is varied from time to time and the population of the Egyptian people grows, it gives bad impact. Sometimes the crops are wiped out by the flood. Therefore, they need a dam which can support the farm and control the flood. Check facts about architecture here. In the 11th century, Al-Hakim bi-Amr Allah, the Fatimid Caliph called the Ibn al-Haytham, the famous Arab polymath and engineer because he wanted to control the flood of Nile River. 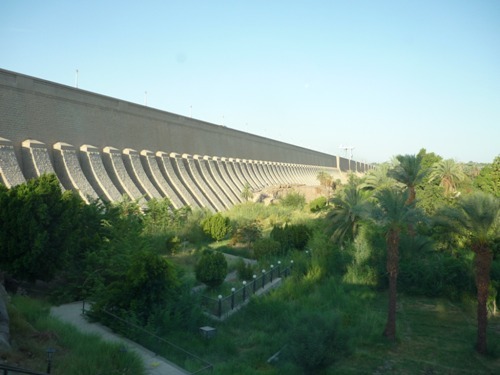 It is considered as one of the earliest attempt to construct Aswan Dam. The first dam on Nile River was constructed by British in1898. It finished in 1902. On December 10th, 1902, the dam was opened for first time. find out another building in Arc de Triomphe facts here. Sir William Willcocks was the designer of this project of low dam. There were several engineers involved during the projects such as Sir Benjamin Baker and Sir John Aird. The main contractor was John Aird & Co. The real construction of high dam project was funded by Soviet Union in 1958. There were 25,000 Egyptians engineers and workers involved in this construction. On 9 January 1960, the construction started. The first dam construction completed in 1964. On 21 July 1970, the high Dam completed. In 1976, the reservoir researched its capacity. The expansion to build a new dam was planned in 2011. 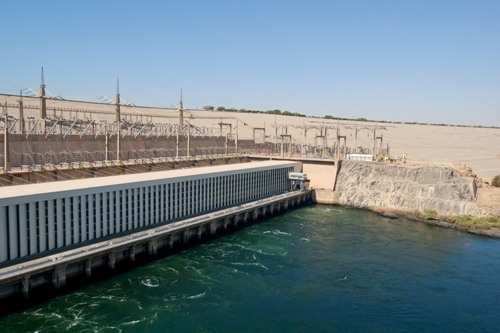 Do you like reading facts about Aswan Dam?